I have been reading two wonderful books about webDesign. 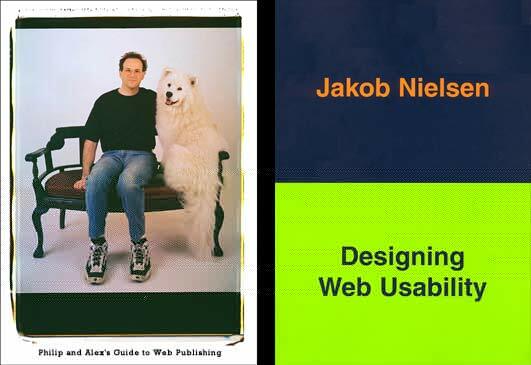 First one is "Philip and Alex's Guide to Web Publishing" by Philip Greenspun and the second one is "Designing Web Usability: The Practice of Simplicity" by Jakob Nielsen. If you are dealing with webDesign as a designer, programmer, writer or manager you definitely have to read those two books.